The national conversation asking “Are students college-ready?” concentrates on numerous factors that are beyond higher education’s control. Becoming a Student-Ready College flips the college readiness conversation to provide a new perspective on creating institutional value and facilitating student success. 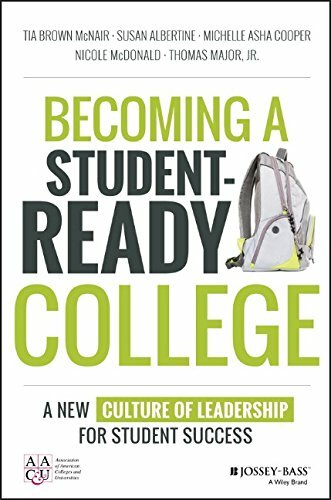 Instead of focusing on student preparedness for college (or lack thereof), this book asks the more pragmatic question of what are colleges and universities doing to prepare for the students who are entering their institutions? What must change in an institution’s policies, practices, and culture in order to be student-ready? To truly become student-ready, educators must make difficult decisions, face the pressures of accountability, and address their preconceived notions about student success head-on. Becoming a Student-Ready College provides a reality check based on today’s higher education environment.